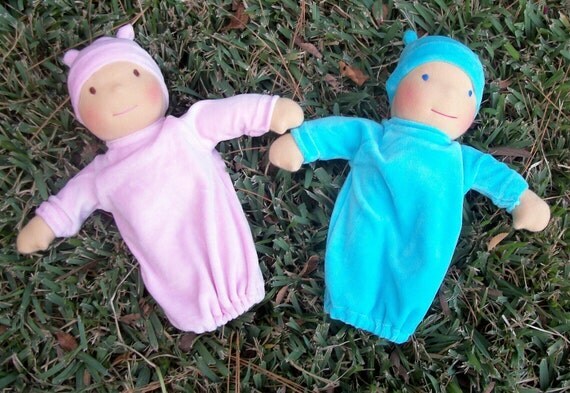 RockerByeBaby Blog – Tagged ""baby shower""
Squarespace Blog / "baby shower"
If you remember, last week we talked about creative play for kids... and sort of detaching from all the flashing lights and sounds of the high tech toys and gadgets on the market. Today I want to ramble on about Stella Grace Boutique... A shop focusing on toys inspired by a Waldorf Education. "The educational philosophy's overarching goals are to provide young people the basis on which to develop into free, morally responsible and integrated individuals, and to help every child fulfill his or her unique destiny, the existence of which anthroposophy posits." (thanks Wikipedia) Long story short... a Waldorf Education focuses on imagination and a creative approach to play time... And Stella Grace Boutique has all the goodies you need to support that type of environment. 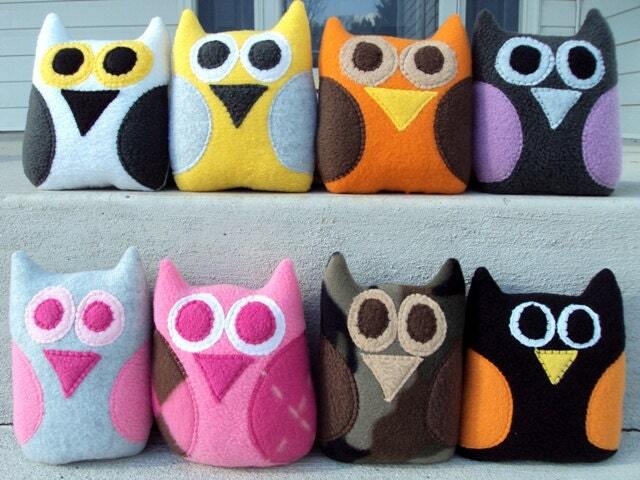 Kara, the mama behind Stella Grace boutique has some of the cutest toys on the market. I should know... I have quite the collection ;) Over the last few months we have bought one of the 18 inch dolls...a mini blanket baby... a sensory owl rattle... and Zavery has a custom dinosaur... all skully themed of course :) One of the things on our list to buy are her play silks... You get 6 hand dyed - rainbow colored play silks... they are "17 inch by 17 inch playsilks. 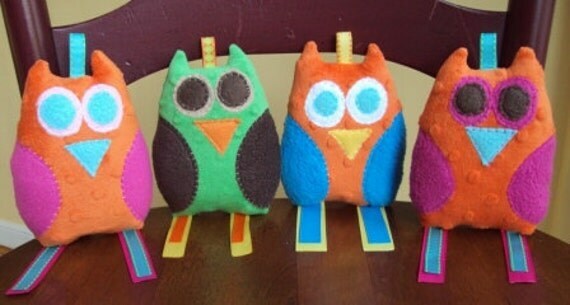 They are wonderful for imaginative play, dress up, peek a boo, music and movement, circle time, and SO much more!" But the next MUST HAVE on our list will require a bit of penny saving. Waldorf dolls are pretty expensive, as they are made with very high quality, natural materials... "The face is made from bamboo cotton interlock and you can select a sleeper made from either knit or velour fabrics. 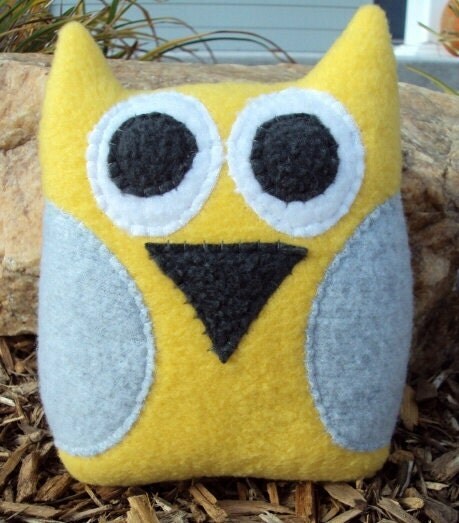 The head is formed with 100% clean carded wool, in the traditional waldorf method. With a interlock body stuffed with carded wool too!!" to make it a little easier on the pocket book, she has an 11 inch "baby doll" listed. 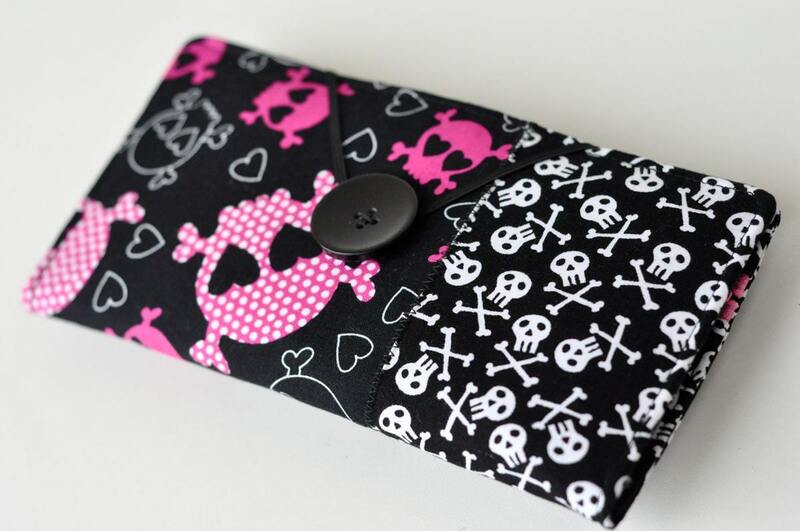 And we definitely want one :) With some sort of adorable skull nighty of course! #1: Heart Stella Grace Boutique on Etsy. #2: Heart your favorite pair of item(s) in the Stella Grace Boutique Etsy shop, then come back and comment below, telling us what you love! 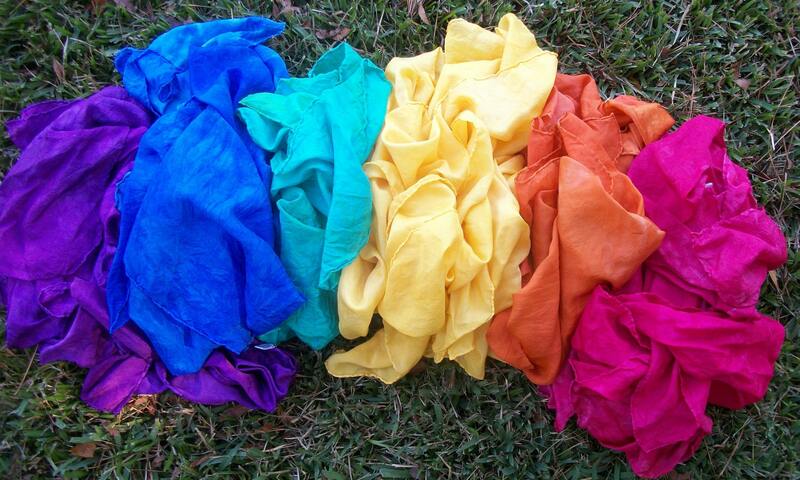 #3: Fan the Stella Grace Boutique facebook page. #4: Fan the RockerByeBaby facebook page. 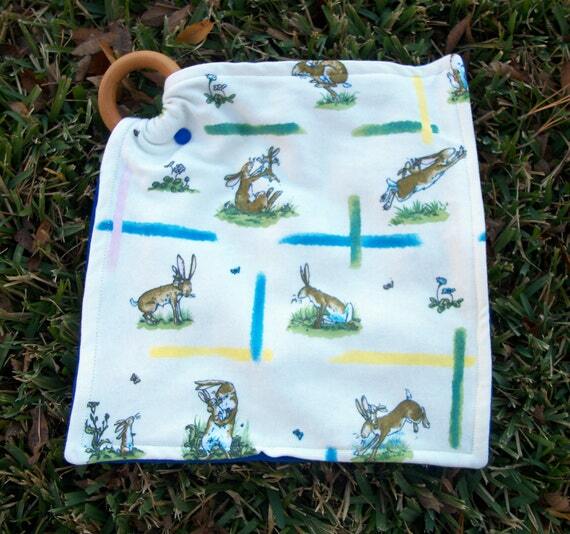 #5: Heart RockerByeBaby on Etsy. 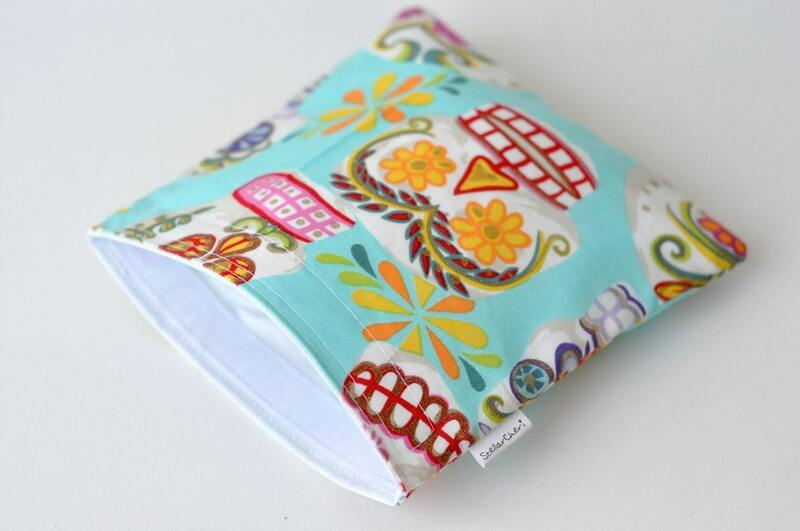 #7: Blog about this baby shower giveaway! Linking back to our blog... when you are done come here and comment below with the link to where we can see the post! Tags: "baby shower", "creative play", "free", "giveaway", "RockerByeBaby", "stella grace boutique", "waldorf"
One of my favorite mama's - Mandy... is the human behind the cutest clothes on the web, Small Threads. ALSO - Mandy has so generously offered a 15% discount to all of our readers. Code: RBBSHOWER when checking out. And be sure to look at her "sale" section for ready to ship goodies at a killer price already! #1: Heart Small Threads on Etsy. #2: Heart your favorite pair of item(s) in the Small Threads Etsy shop, then come back and comment below, telling us what you would pick if you won! #3: Fan the Small Threads facebook page. #4: Follow Small Threads on Twitter and tweet this message: "Giveaway @RockerByeBaby for a @SmallThreads baby/toddler Tshirt! Enter to win! http://punkrockerbyebaby.blogspot.com/2012/01/giveaway-6-stellarcheri.html"
Tags: "baby shower", "custom", "etsy", "giveaway", "handmade", "punk", "rock", "RockerByeBaby", "small threads"
There isn't very much to say about StellarCheri that I haven't already said. Its no secret that I love and adore her stuff. I stand behind her quality 100%... so much so, that you will find the RockerByeBaby name on our special line of diaper bags with her. I have so many of her products, myself. Snack Bags, a couple clutches, a diaper bag, dresses... and more I'm sure. #1: Heart StellarCheri on Etsy. #2: Heart your favorite pair of item(s) in the StellarCheri Etsy shop, then come back and comment below, telling us what you love! #3: Fan the StellarCheri facebook page. 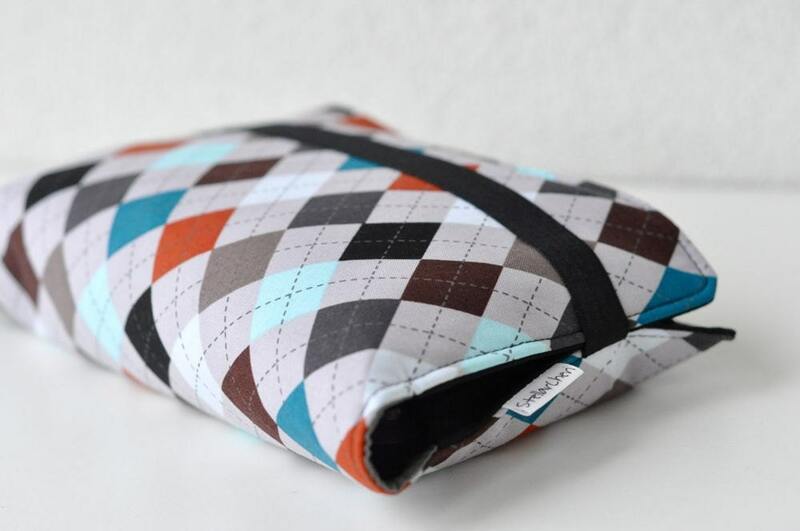 #4: Follow StellarCheri on Twitter and tweet this message: "Giveaway @RockerByeBaby for a @stellarCheri diaper clutch! Enter to win! 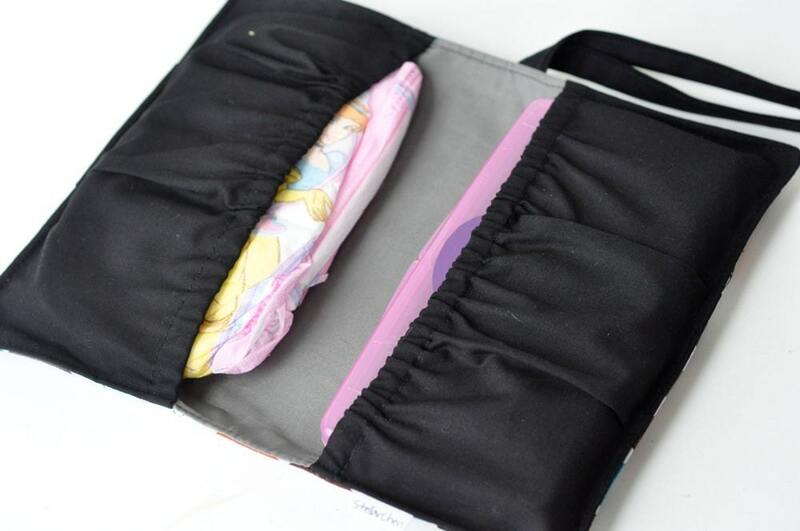 http://punkrockerbyebaby.blogspot.com/2012/01/giveaway-6-stellarcheri.html"
Tags: "baby shower", "diaper bag", "diaper clutch", "free giveaway", "free", "RockerByeBaby", "stellarcheri"
My little sister is obsessed with Mustaches... who isn't? They're funny. The tickle... they make boys going through puberty look like they're almost young men... and they make men who can't grow one properly *ahem, like my husband* look like little boys going through puberty. Old men love them, I know women with them tattooed on their fingers, kids love to have them painted on their face, hipsters think they're cool... and the list goes on and on... So it was no surprise to me when the mustache trend hit Etsy. But of all the hundreds... no... THOUSANDS of mustache items on etsy, what you're about to see if one of my favorites. While strolling through Etsy the other day, I came across the shop, Wild Juniper... and I can truly say it was love at first sight. The mama behind Wild Juniper very obviously has some talent. Her shop is overflowing with adorableness as fas as the eye can see. One of my favorite things to buy for Ms. Rozzlyn are the cute headbands with the fabric roses... I think they are so super cute and shabby chic and add the perfect touch of girlie-ness to my bald baby. :) This one most definitely needs to be added to our collection. And how cute is that packaging???? I love the post card :) So clever! But the real reason we are here, is because of her SUPER adorable mustache onesie. I fell in love the second I saw it. I absolutely love the shape of the mustache, but my favorite part is the textured brown fabric gives it a more dimensional look as opposed to just your boring brown cotton. Cute right?! Well, Wild Juniper has been so generous as to send one for Ashley. For those of you that don't know, Ashley is a photographer... and I can already see a photo of her little man snuggled in a sea of brown, wearing this onesie, and a tiny little mustache... haha. 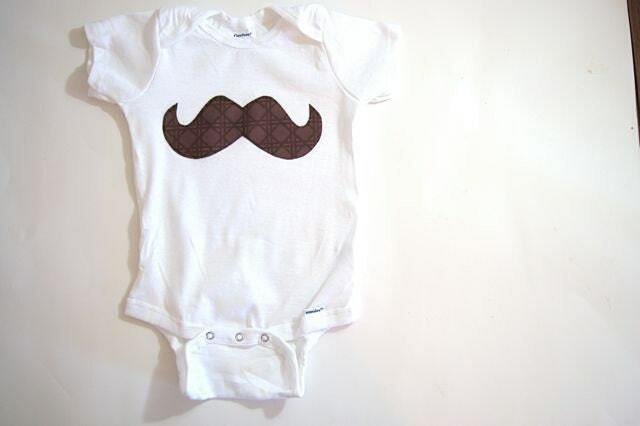 Now, hopefully you love this mustache onesie as much as I do, because Wild Juniper is giving one away to the winner as well! The winner will get the onesie shown... in one of the sizes below. #1: Heart WildJuniper on Etsy. 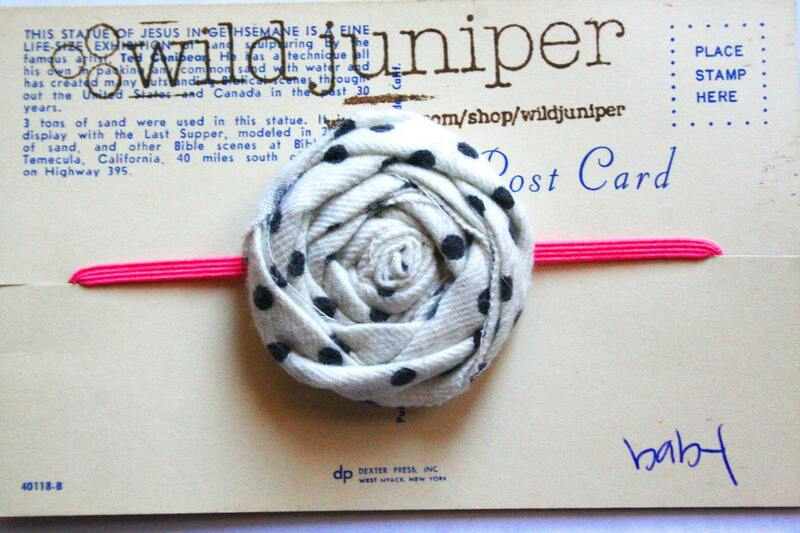 #2: Heart your favorite item in the WildJuniper Etsy shop. 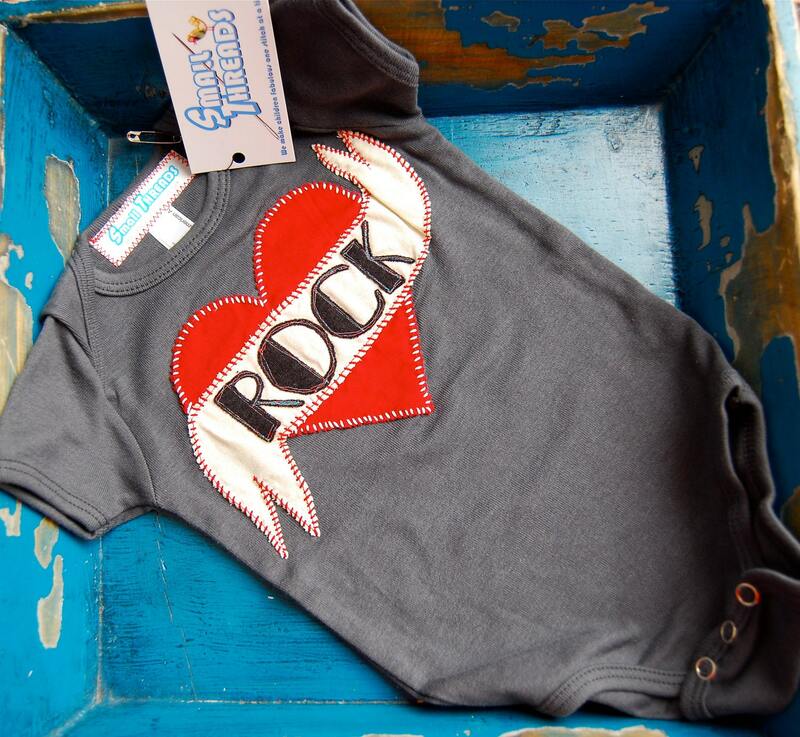 #3: Fan the RockerByeBaby facebook page. #4: Fan the WildJuniper facebook page. #4: Heart RockerByeBaby on Etsy. Tags: "ae photography", "baby shower", "etsy", "mustache", "RockerByeBaby", "wildjuniper"
Home / Squarespace Blog / Tagged: "baby shower"